Get Your Music on a DIRECTV Series and Get Paid. 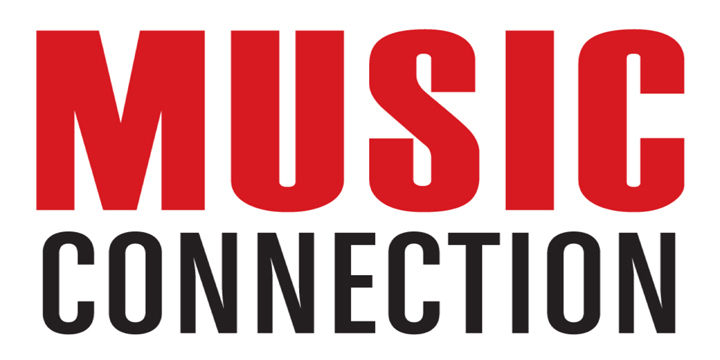 MusicOpps.com is pitching tracks for current and upcoming programming on DirecTV NOW and AT&T U-Verse. Execs are seeking to license music for 2018/19 programming. Placements may include, but are not limited to reoccurring shows, specials and feature films streamed on DirecTV NOW. Royalties plus option for upfront sync payout. Artist and/or label and publisher retain all ownership and receive compensation directly via Production Company and performance rights society. Details, deal memos, terms and conditions will be provided to those who make the final cut. MusicOpps.com will never meddle in contracts or financial transactions. MusicOpps.com will only curate top lists for the Production Company's consideration. If selected, your professional contact information and all metadata will be passed along to deciding parties. Songs submitted will all be reviewed thoroughly by MusicOpps.com staff. All tracks that match the submission criteria will then be passed along to Music Supervisor/Production company decision makers for consideration. If selected by the Execs, MusicOpps.com staff will then provide contact information and further information to complete the process directly with the production team.